shipping was as expected; product was good quality; I’ll definitely buy again. 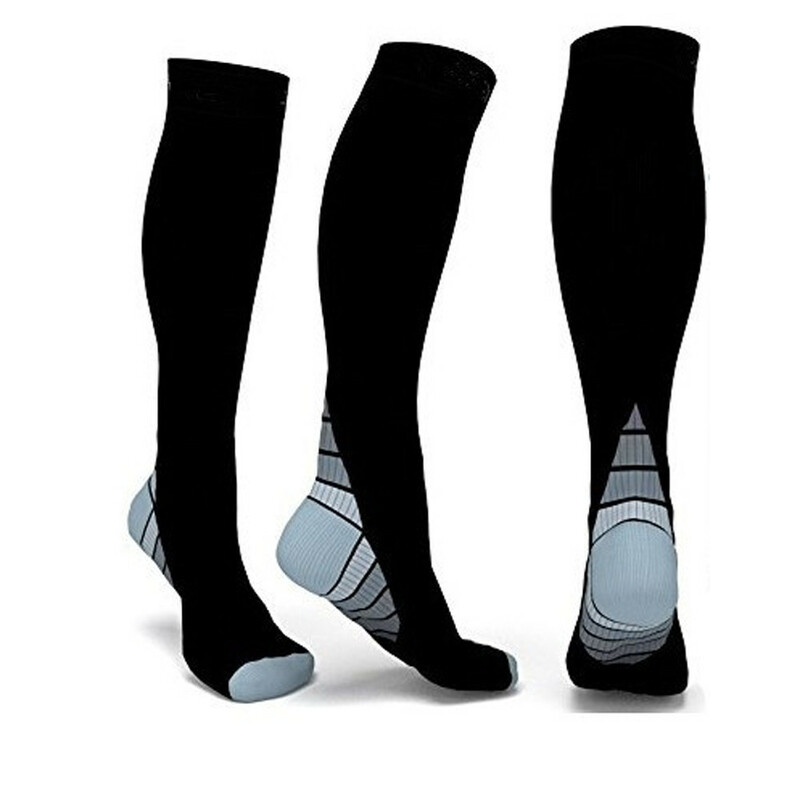 Good pair of compression socks for someone who is on their feet all day. perfect fit for 44 feet. The description was accurate. I was hoping they would be tighter around the calf. After the 1st wear, the calf area felt loose. This was my 1st time buying compression socks so I have no other type to compare them to. For the price I paid, it was worth it because they are indeed tighter than a normal sock. 2 week delivey. very good quality, will be ordering more! Came really quickly just as described! loved the socks, arrived super fast. fantastic. shipping time was 11 days(!) to Hungary – unbelievable! 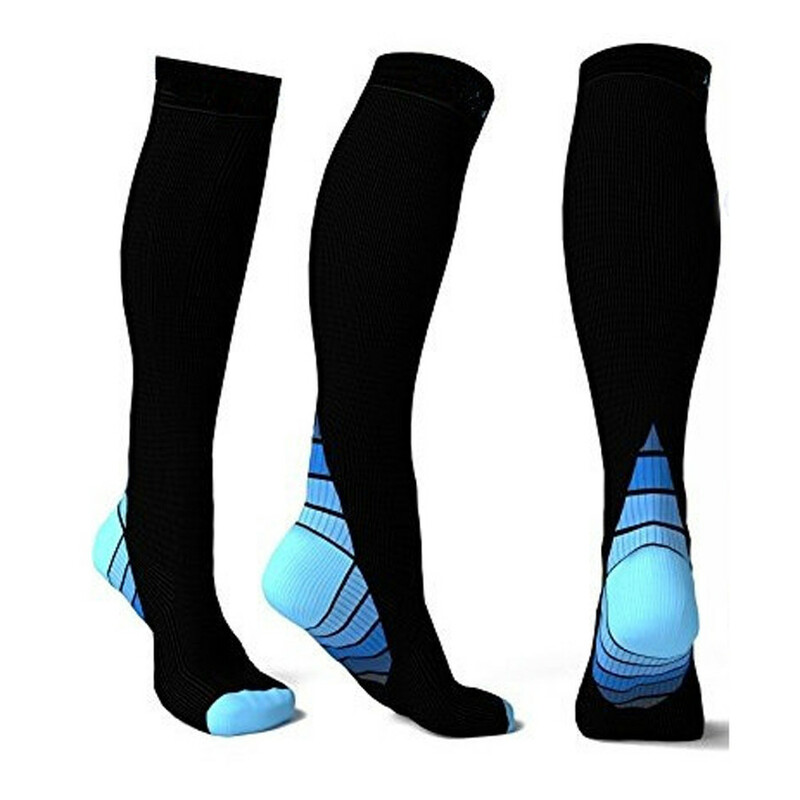 very good product, effectively is mean compression and very comfortable! Good quality I wear a US 10 so I got a l/xl and it’s a tad big but definitely would order again! price bearing gorgeous. the 45th подошли size shoe size. when 87кг weight my height 180 cm. length good. can even if натянуть above the knee. walking сползли within 4 hours (foot hairy strong, so even with stockings and keep not удерживателями silicone hour). recommend. order more. not to дотягивает compression ii, but also explicit more nd i than grade. for this price put as synthetic material.-the leg for! A smooth delivery of the ordered products. They also met my expectations. Just as described and looks exactly like the picture. Helps me not getting too bloated feet during my pregnancy.